Salt Lake City, UT. 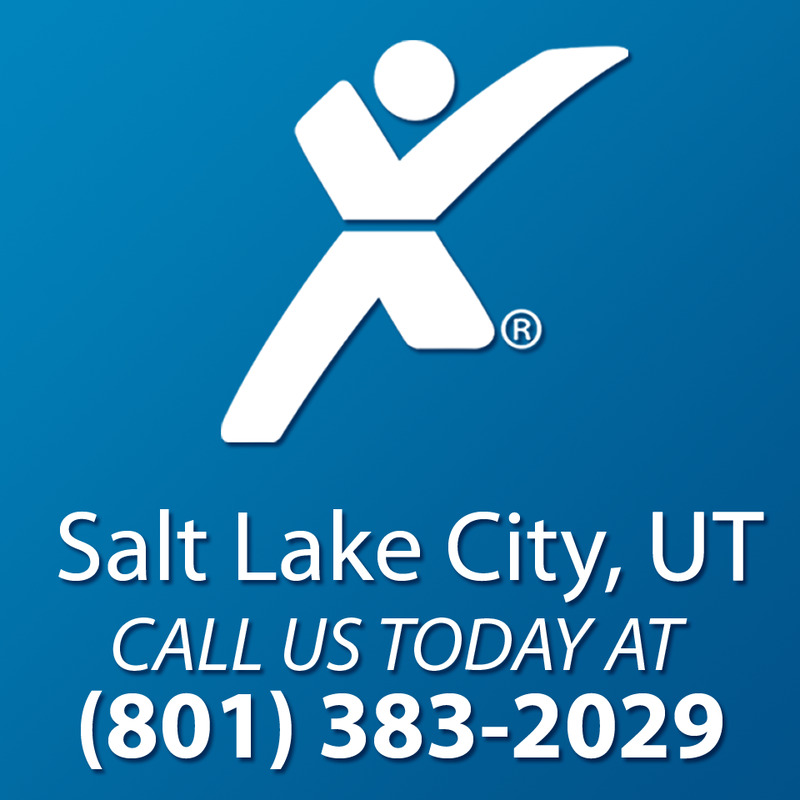 – Express Employment Professionals, a leading staffing agency in Salt Lake City, UT, is happy to announce their participation in Brand It Blue Day! On Brand It Blue Day, Express employees come together from coast to coast to take up the fight against hunger in their local communities. Over the past four years, Express offices have provided approximately 300,000 meals to nonprofit organizations across North America that help feed the hungry. Over 1,000 Express employees volunteered in local food banks during last year’s Brand It Blue Day alone. The employment agency in Salt Lake City, UT, is eager to rejoin the fight during the 2017 Brand It Blue Day on June 10 and make a lasting positive contribution within their local neighborhoods. "As we continue on our mission to put a million people to work, we're looking forward to continuing to volunteer and serve people in need," said Bob Funk, CEO and chairman of the board of Express. The Express Salt Lake City office can be contacted by calling (801) 383-2029 or visit online at https://www.expresspros.com/SaltLakeCityUT. Local businesses and job candidates are invited to stop by the office at 124 S 400 E Suite 350, Salt Lake City, Utah 84111.